Shopping for your favorite RVer? We have RV gift ideas for everyone, from the seasonal camper to the person—or family—who lives in a recreational vehicle full-time. 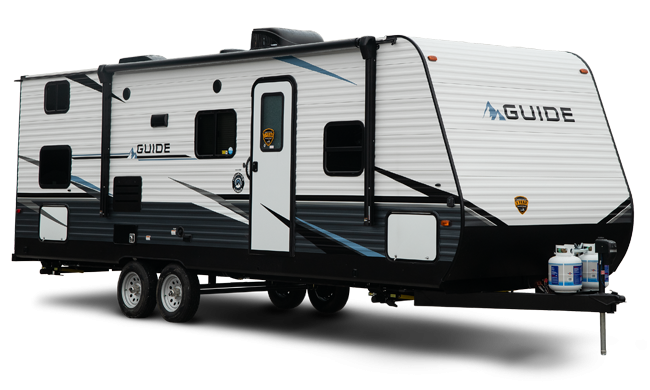 When it comes to giving gifts for RV owners, the general rule is: keep it small, portable, and multipurpose. But that still leaves plenty of room for creativity and fun, even if your gift is practical. Fold-Up Table in a Bag — From picnics to cocktail hour, this water-resistant aluminum table looks stylish and can be collapsed for easy carrying or storing. Personalized Camping Flag — Make any campsite feel like home with a personalized flag and stand. Happy Camper Kitchen Accents — Show your love for RV camping on and off the road with this cute and colorful kitchen counter set. Living the RV Life: Your Ultimate Guide to Life on the Road — Perfect for the RVer who’s thinking about going full time, or one who wants to revel in another’s adventures. Either way, it makes for a great way to pass the time when you’re looking to disconnect. Gearbox Bedside Caddy — Looking to make more room around bedtime? No problem! Stash everything from your e-reader and glasses to medication and sleep mask in this caddy that slides under the mattress. The Cauldryn — When you’re dry camping in the middle of nowhere but crave a hot cup of coffee or tea, you can brew one right in this portable, battery-powered mug. Also, boil water and keep beverages hot or cold for hours. Original Sand-Free Mat — Keep dust, sand, and dirt outside. The unique design pulls grain-sized elements to the bottom of the mat, leaving them outside, and leaving your RV cleaner inside. State Sticker Map — Track your travels with peel and press stickers featuring colorful graphics of each US state. It’s not only fun to see your travel progress, it’s a great way to remember them all. Magnetic spice rack — Free up countertop space or declutter your drawers by hanging your spices on the fridge or another metal surface. National Parks Pass — The ‘America the Beautiful’ passes offer access to more than 2,000 federal recreation sites. A pass covers entrance, standard amenity fees, and day use fees for a driver and all passengers in a personal vehicle at per vehicle fee areas (or up to four adults at sites that charge per person). Children age 15 or under are admitted free. 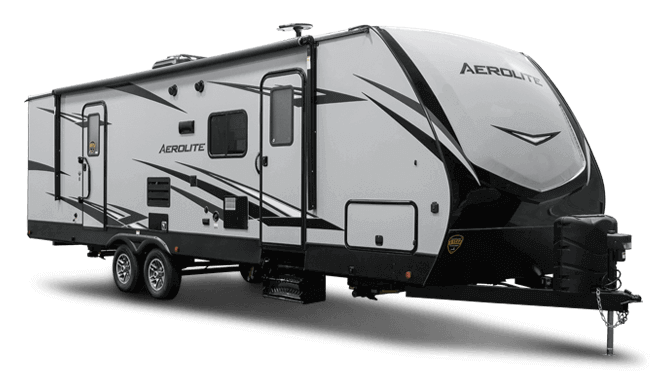 With this list of gifts for RV owners, you should have no trouble shopping this holiday season! 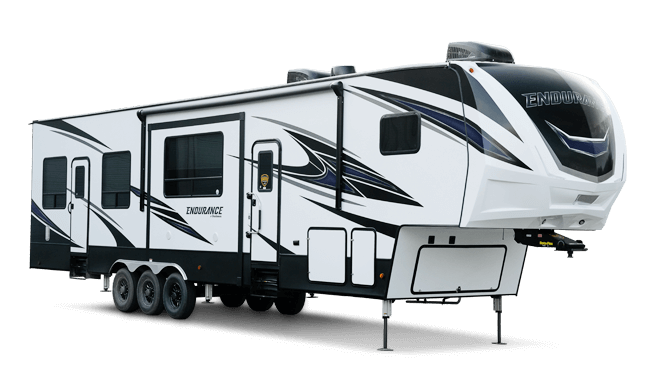 Share your RV gift ideas with us and other RVers on the Dutchmen Facebook page, where you’ll also find the latest RV news. And follow our Instagram account, @dutchmenrvcompany, for updates about our family of Dutchmen RV owners.